WESTPORT, CT, August 21, 2018 – Connecticut-based medical device innovator Lumendi, LLC is again expanding its team as Michael R. Thomas joins as Vice President of Sales. 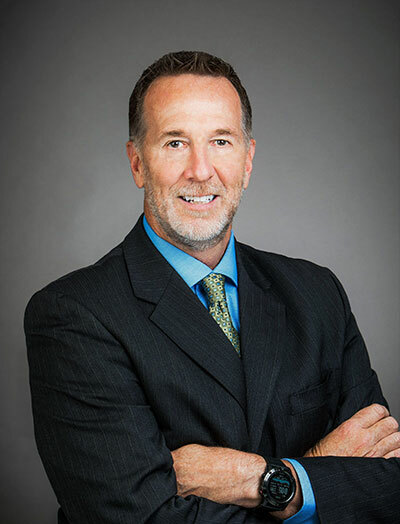 Mr. Thomas is an accomplished medical/surgical sales manager with more than 30 years experience and will be responsible for sales of the DiLumen EIP and the newly FDA cleared DiLumen C2 platform. “Mike’s experience with emerging technologies in medical device companies and his track record of delivering superior results domestically and globally will help us challenge and inspire our customers to think differently as we work to migrate many gastrointestinal surgeries to less invasive endolumenal procedures,” said Dr. Peter Johann, CEO of Lumendi, LTD.
Mr. Thomas joins Lumendi from USGI Medical, where he was VP Global Sales and Business Development. USGI is a start-up, VC funded company engaged in the commercial launch of a revolutionary incisionless surgical platform and procedure focused primarily on the bariatric market. Prior to his position at USGI Medical, Mr. Thomas was the Bariatric Practice Advisor at Allergan; Field Marketing Manager at Ethicon Endo-Surgery; District Trainer and Senior Professional Representative at Fujisawa Pharmaceutical Company; and Regional Trainer-Recruiter at SmithKlineBeecham Pharma. An avid sportsman, Mr. Thomas attended the University of South Florida, Tampa.